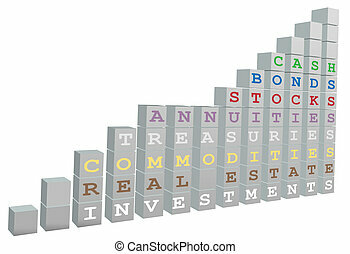 A bar chart of blocks tracks growth of real estate stock bond investments. 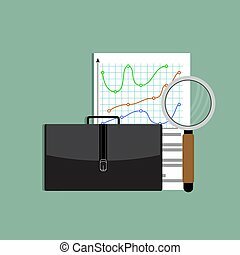 Neon briefcase with ascending graph vector line icon isolated on white background. 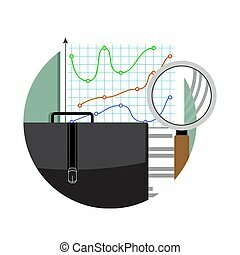 Briefcase with growth chart line icon for infographic, website or app. 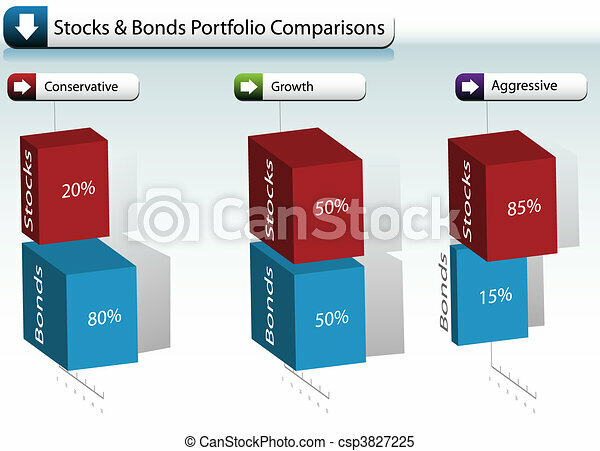 Stock market portfolio, business case concept. 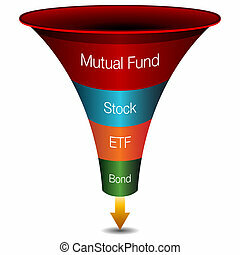 An image of stock investment icons. 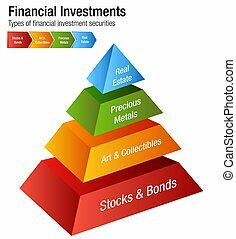 An image of a balanced investment portfolio icon. 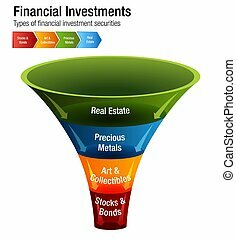 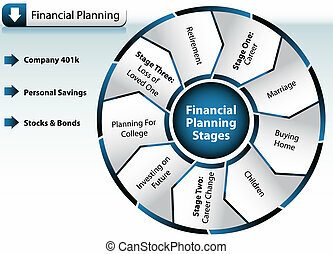 An image of a 3d investment strategies funnel chart. 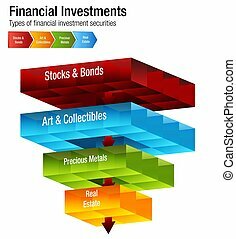 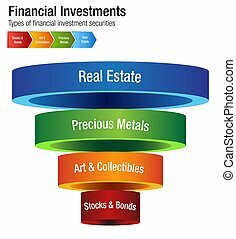 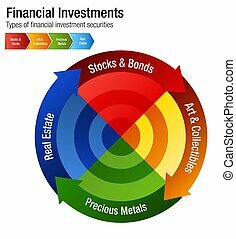 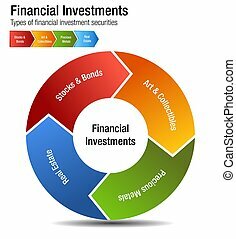 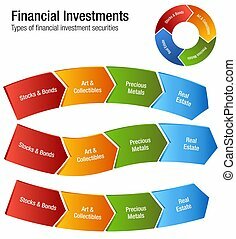 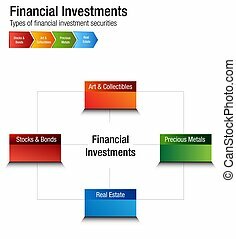 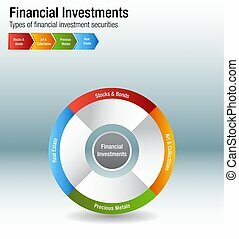 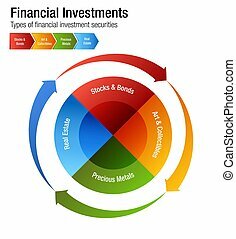 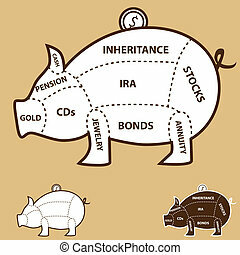 An image of a Financial Investments Types Stocks Bonds Metal Real Estate Chart.